^ Gill, Joseph. 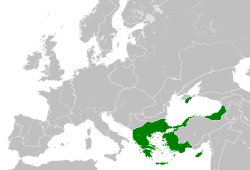 Family feuds in fourteenth century Byzantium: Palaeologi and Cantacuzeni. Conspectus of History. 1980, 1 (5): 64.